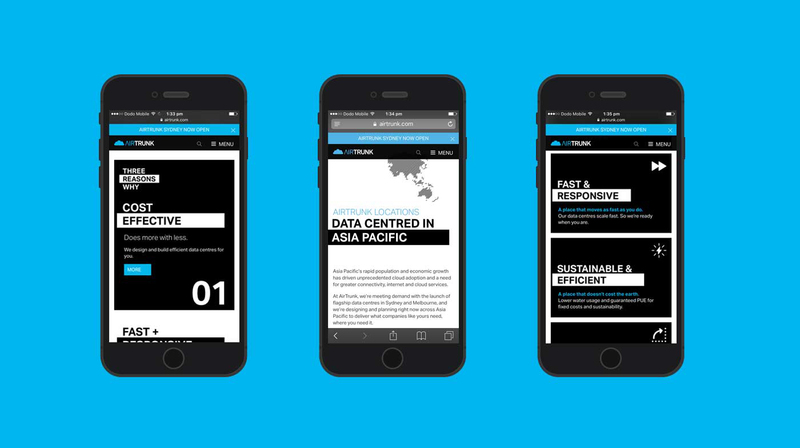 AirTrunk are a technology company that build hyperscale data centres in the Asia-Pacific region. Highly customer-focused, they are powering the companies who are transforming the world as we know it. 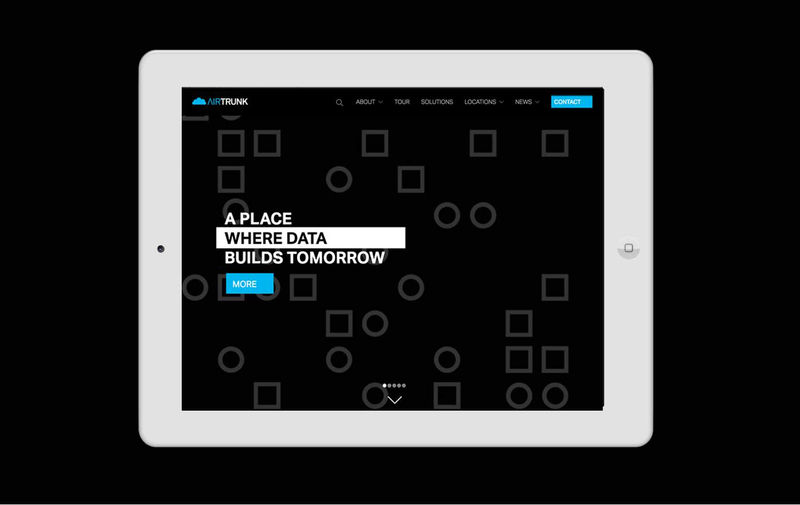 Working with a brand created in tandem by FutureBrand, Jen & Ben Design have created a responsive website that stays true to AirTrunk’s customer focus. 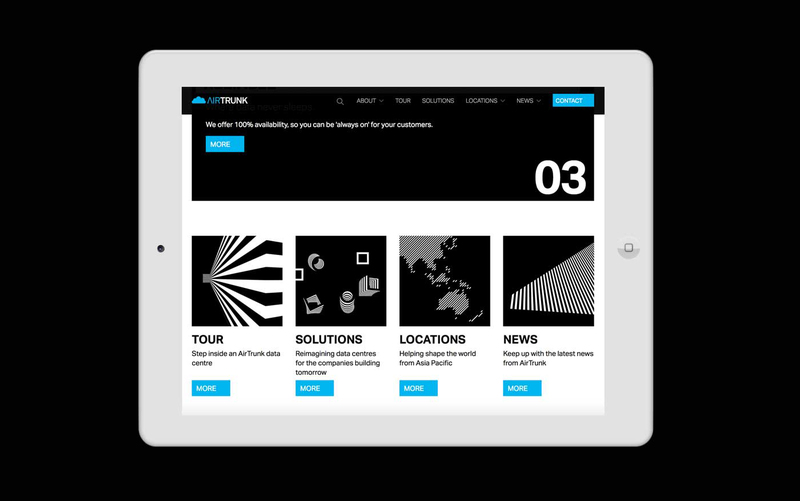 UX wireframing, visual design and build were done on a tight timeline, with all stages happening closely with AirTrunk’s marketing team. The dynamic brand is combined with a user-focused website design, resulting in a website that stands out within their industry, but remains easy to use.